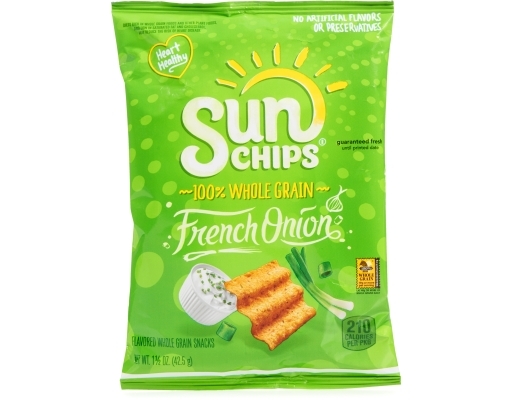 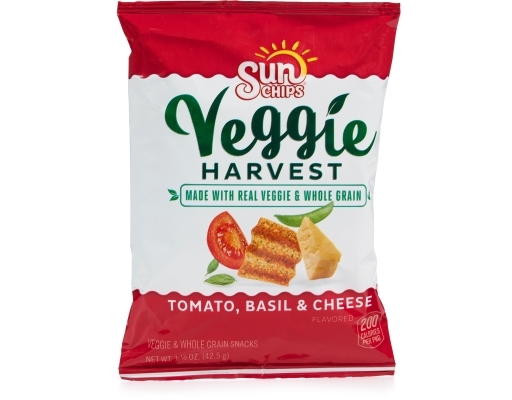 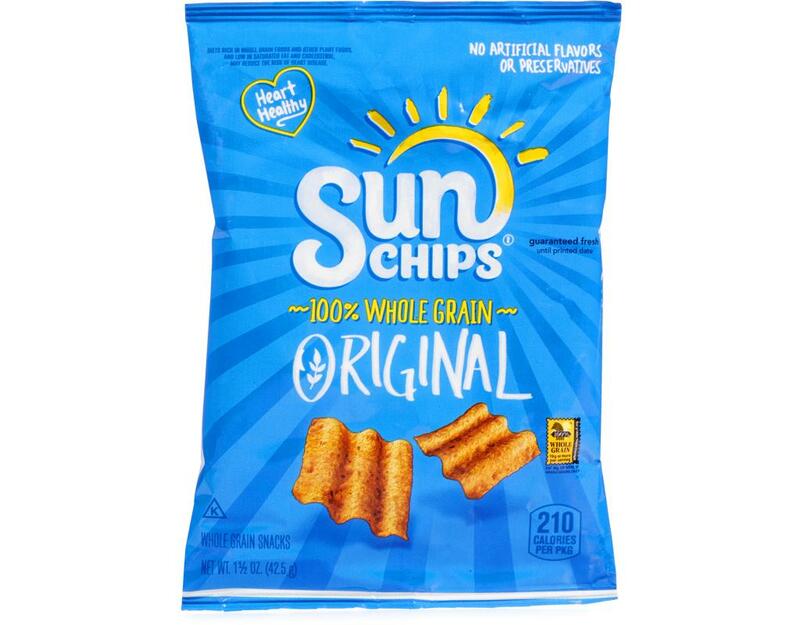 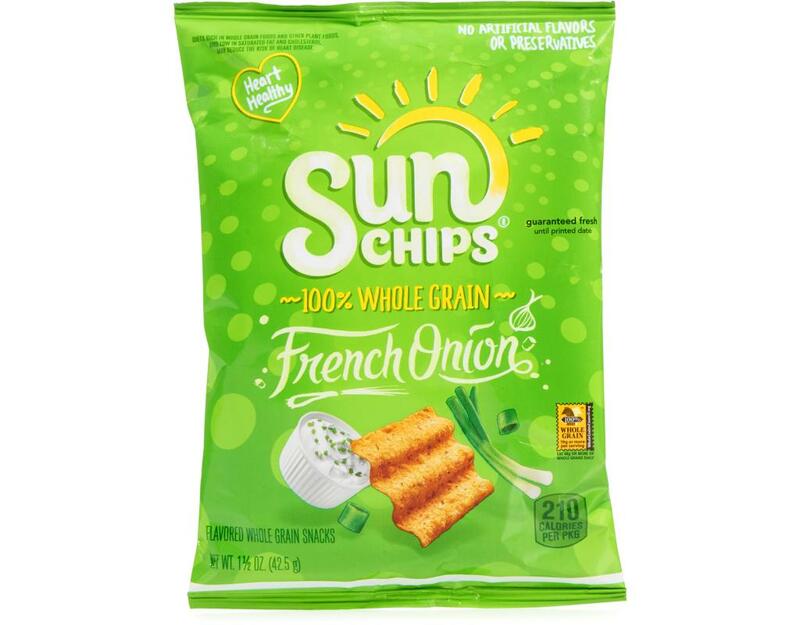 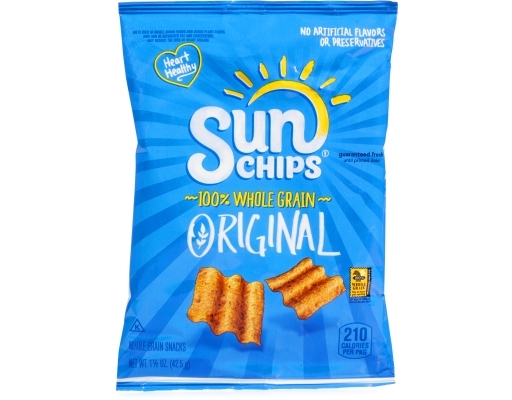 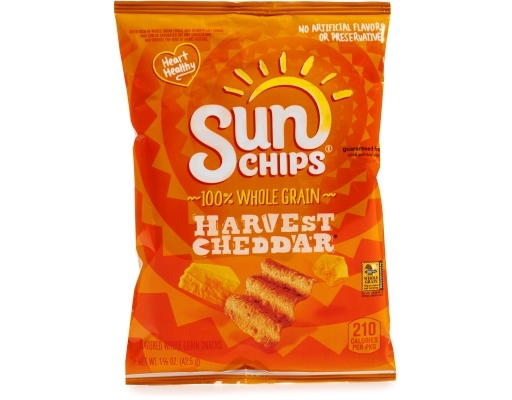 Sun Chips are rippled squares of whole grain goodness. 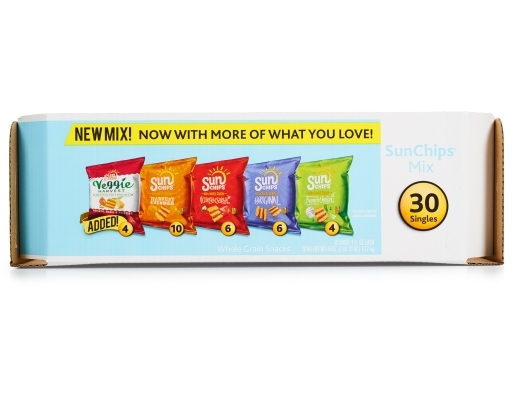 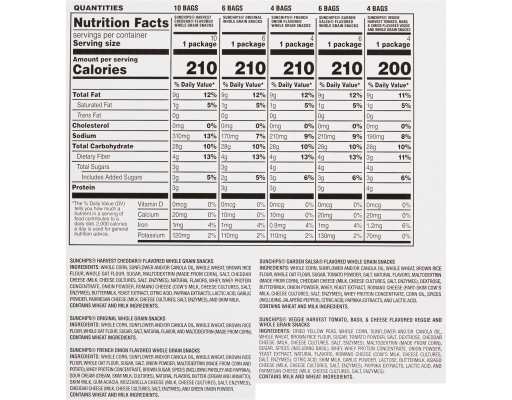 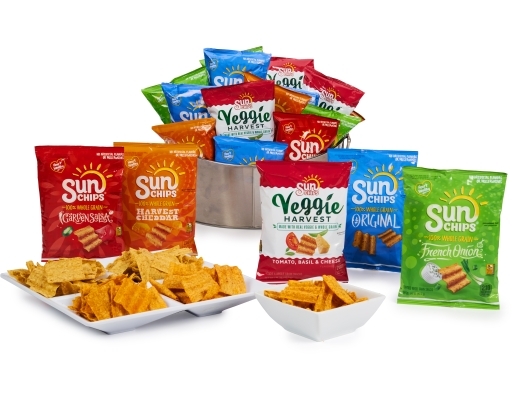 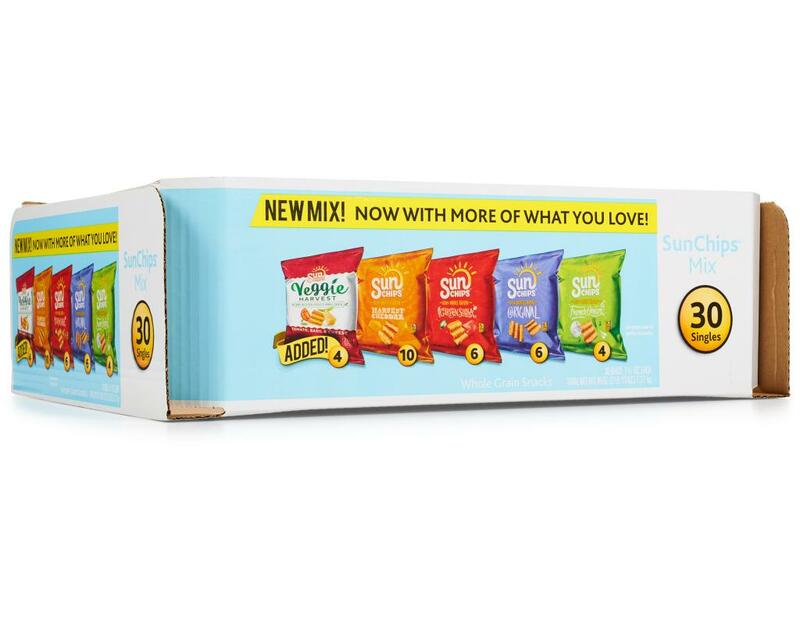 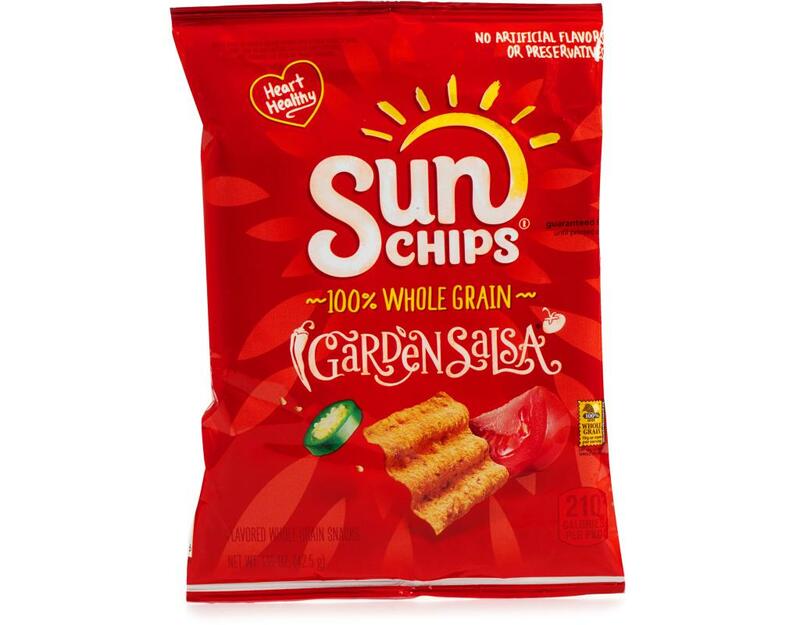 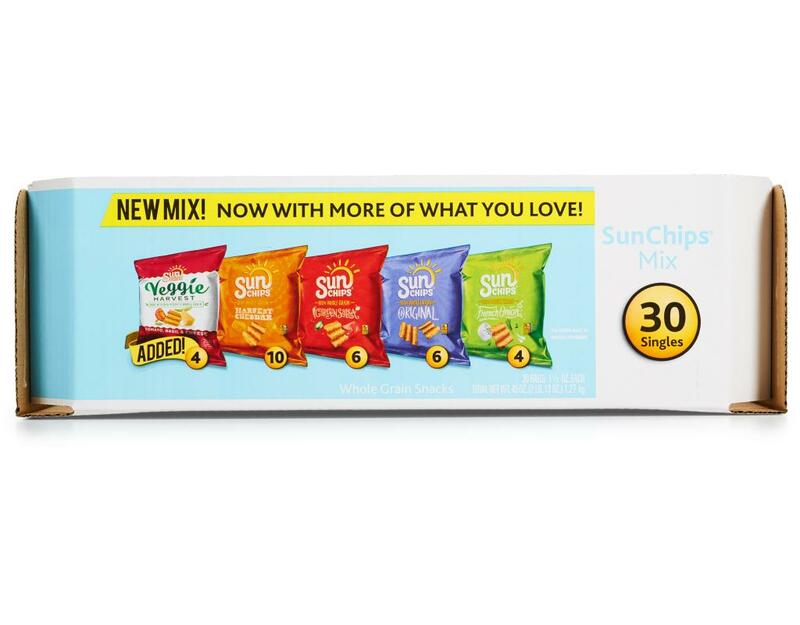 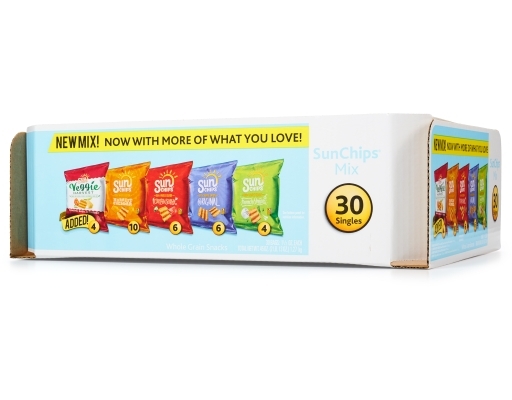 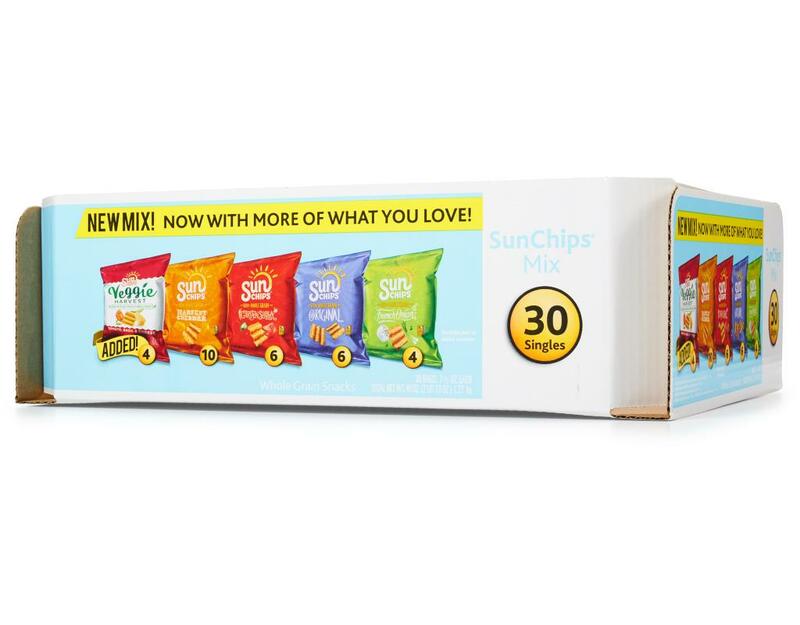 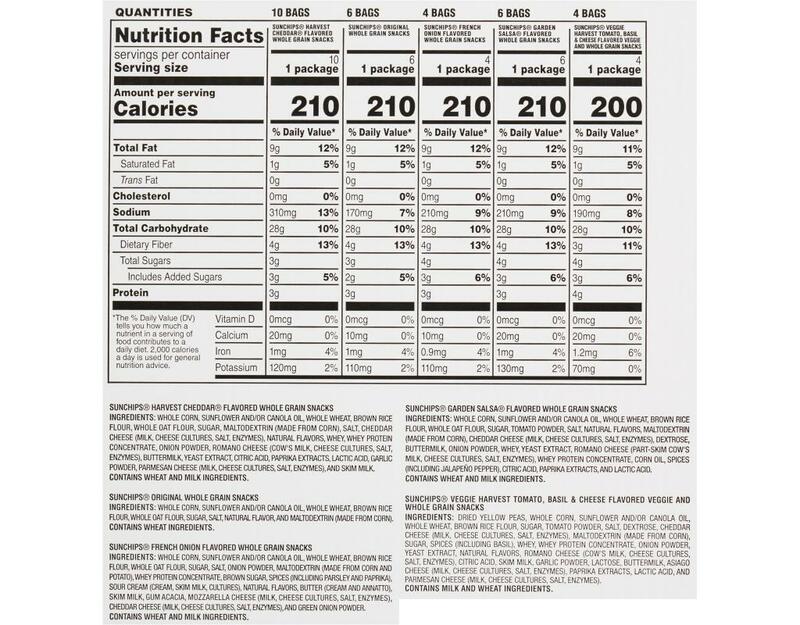 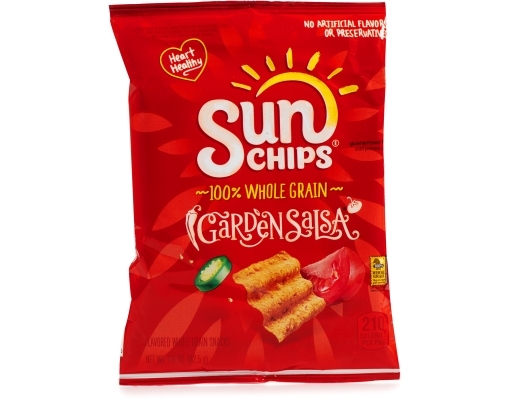 Our Sun Chips variety pack comes with 30 1.5 oz bags in your favorite flavors for easy snacking. Grab a pack and tell your taste buds to meet you at the corner of delicious and wholesome.